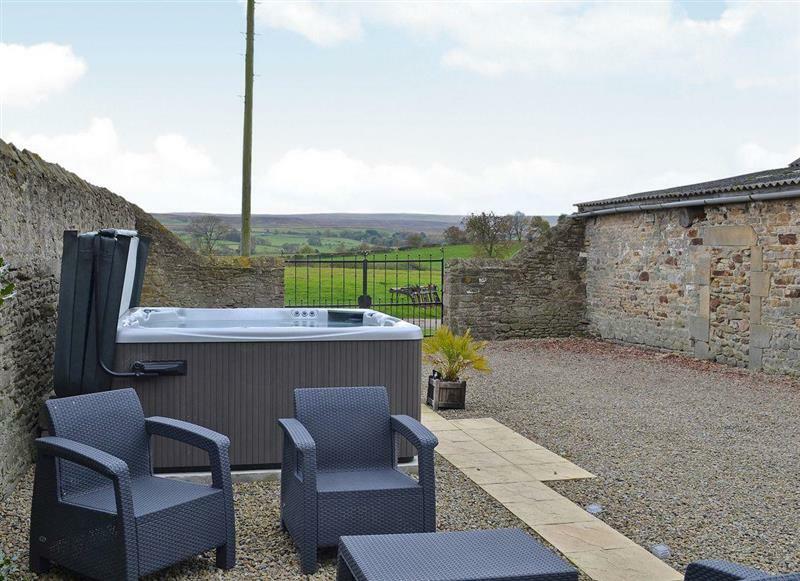 Wetherfell Cottage sleeps 5 people, and is 27 miles from Bedale. 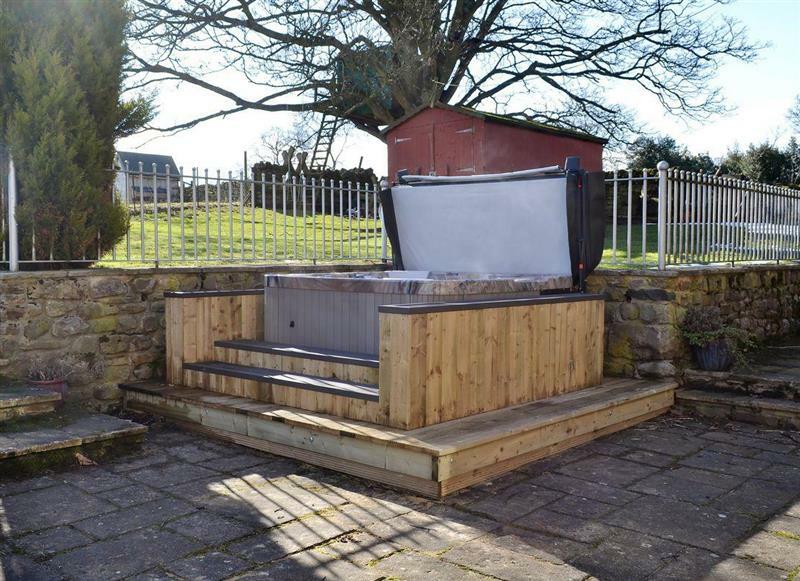 Applegarth House sleeps 11 people, and is 32 miles from Bedale. 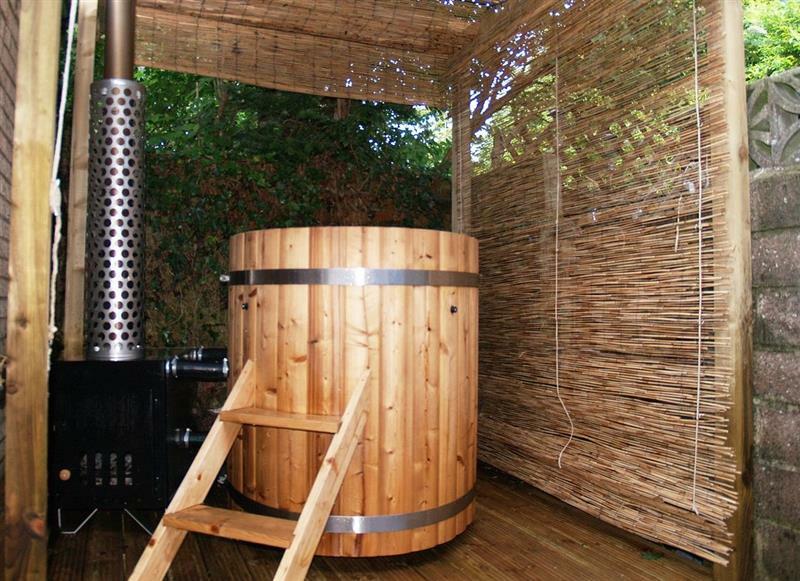 Green End House sleeps 10 people, and is 11 miles from Bedale. 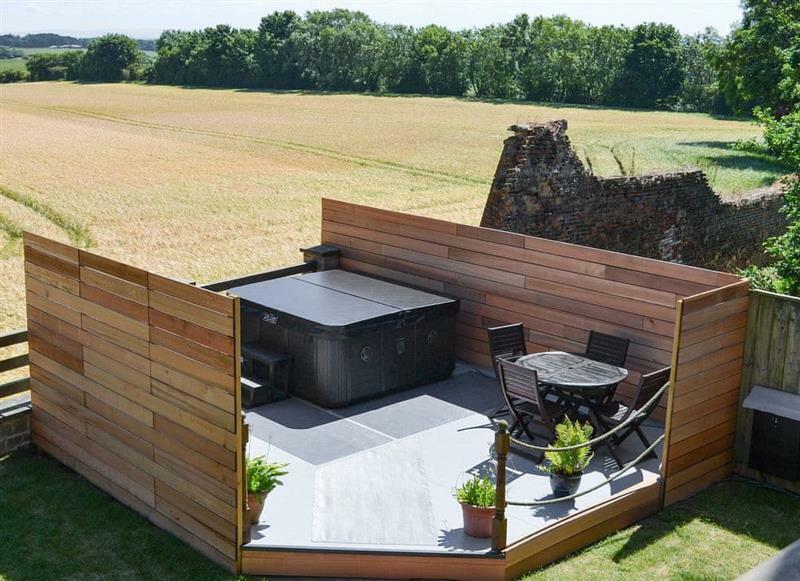 Stodowa sleeps 10 people, and is 33 miles from Bedale. 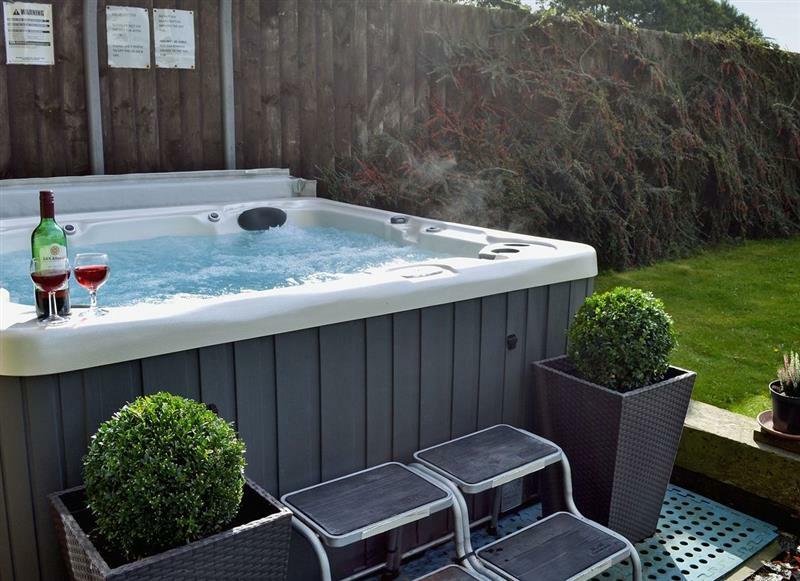 Cass Lodge sleeps 5 people, and is 30 miles from Bedale. 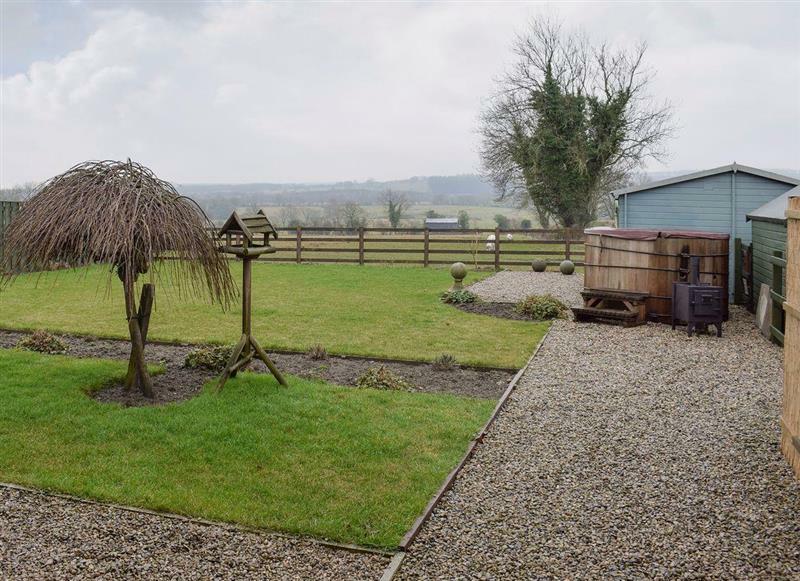 Stable Cottage sleeps 2 people, and is 30 miles from Bedale. 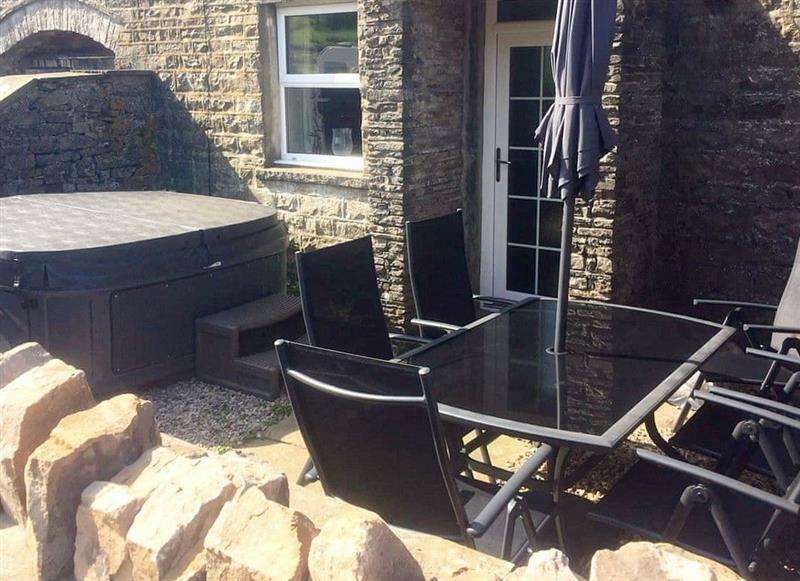 Sykelands Cottage sleeps 2 people, and is 19 miles from Bedale. 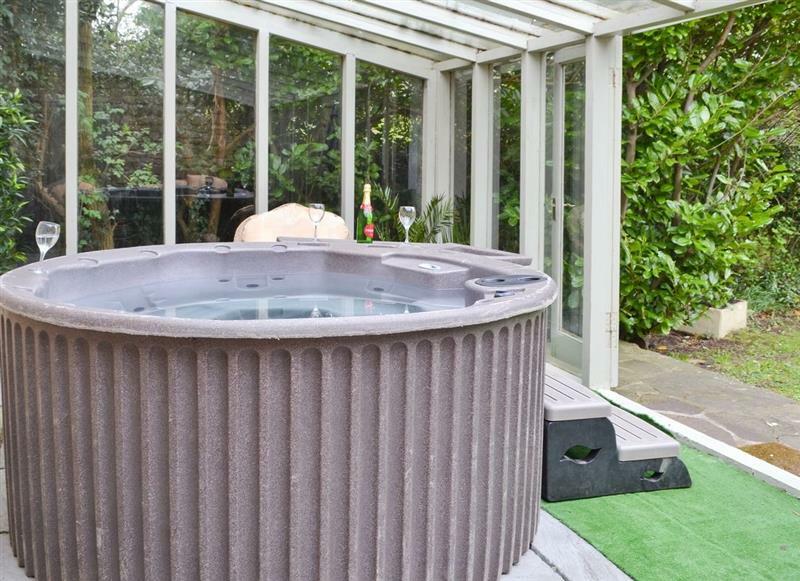 York House sleeps 10 people, and is 12 miles from Bedale. 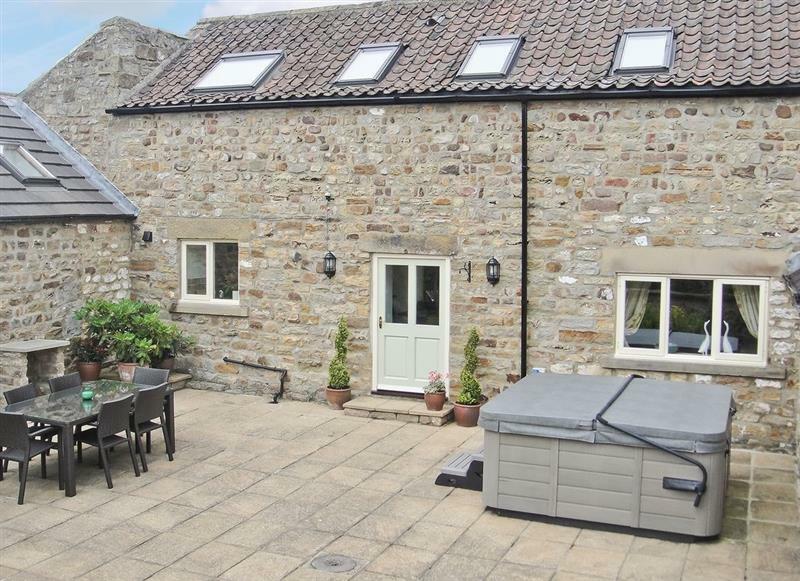 Etherley Dene Farm sleeps 19 people, and is 30 miles from Bedale. 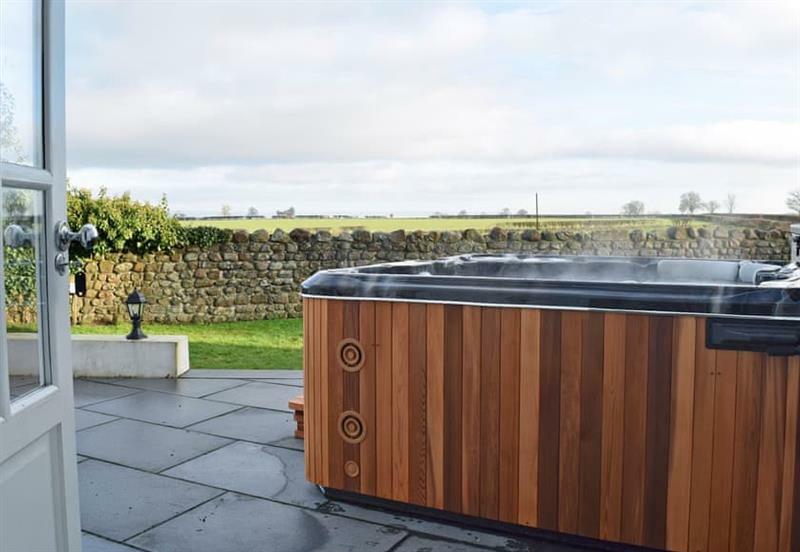 The Cottage at Wilson House sleeps 4 people, and is 23 miles from Bedale. 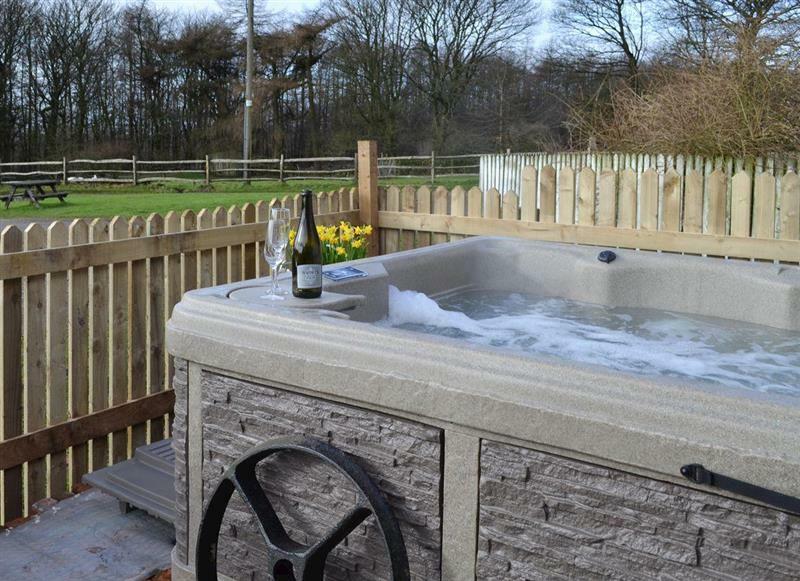 Brandy Lodge sleeps 2 people, and is 21 miles from Bedale. 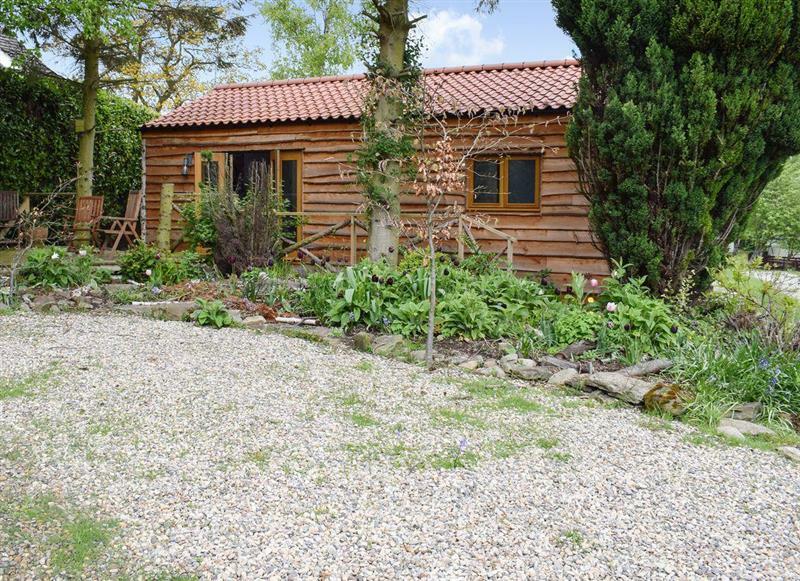 The Old Barn sleeps 6 people, and is 13 miles from Bedale. 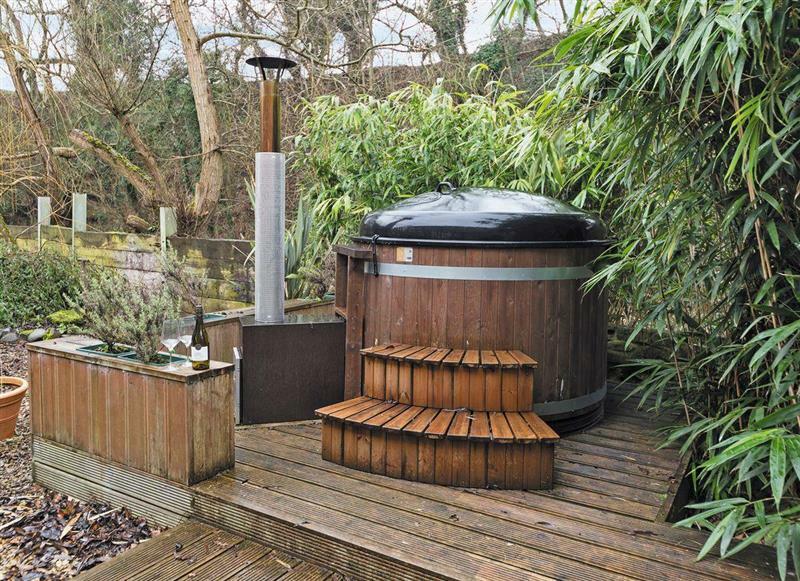 Cherry Blossom Cottage sleeps 4 people, and is 31 miles from Bedale. 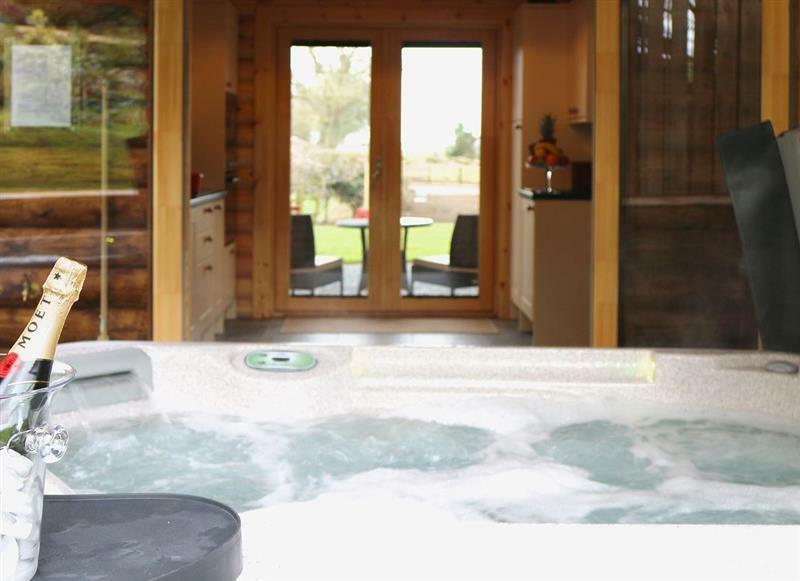 Mayfields Retreat sleeps 2 people, and is 21 miles from Bedale. 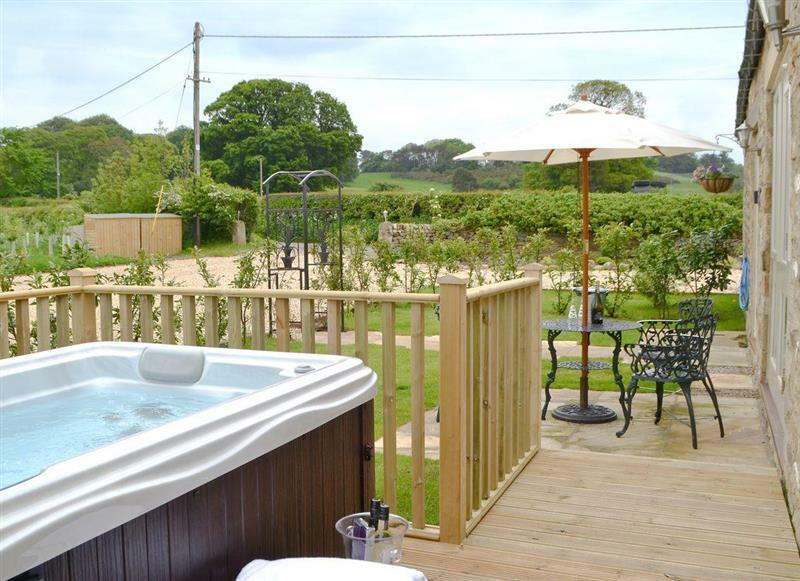 Ornella View sleeps 10 people, and is 34 miles from Bedale. 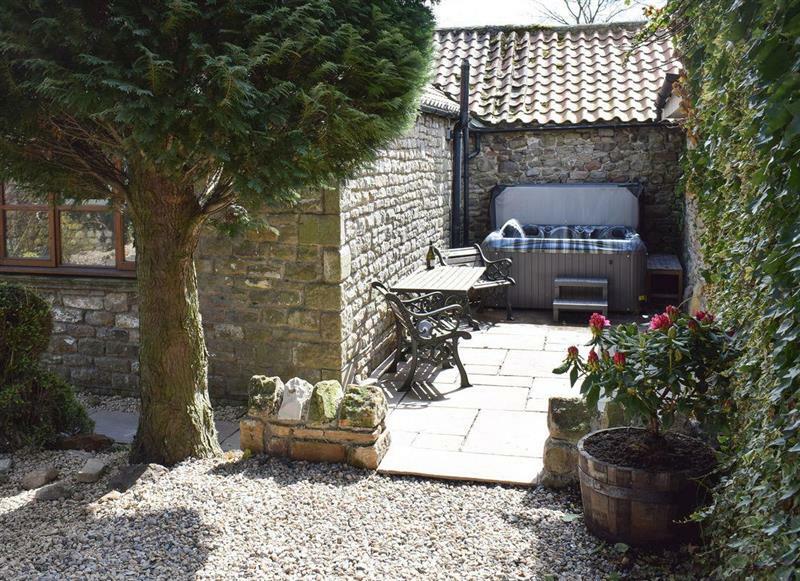 Tavern Cottages - Tavern Cottage sleeps 2 people, and is 21 miles from Bedale.